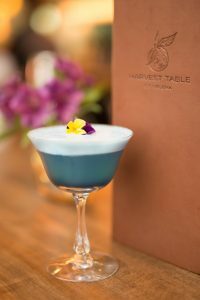 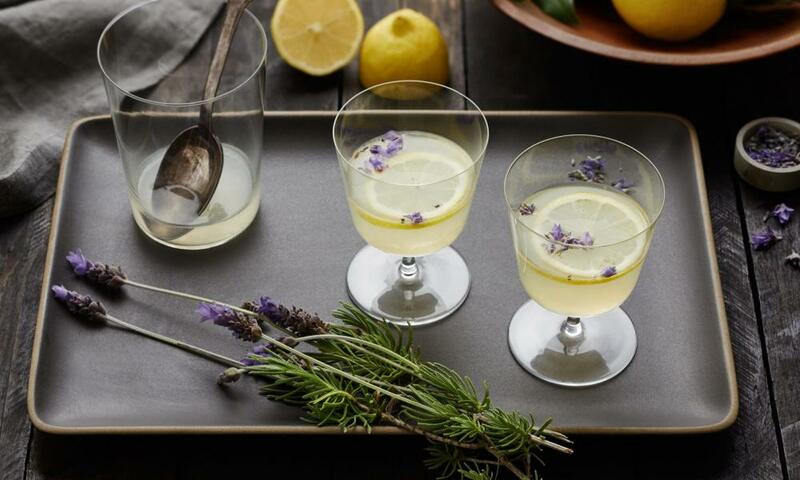 Located in South Napa in the Carneros region, the bar at FARM serves imaginative cocktails (like the Lavender & Lemon in the cover photo), as well as an extensive list of regional wines. 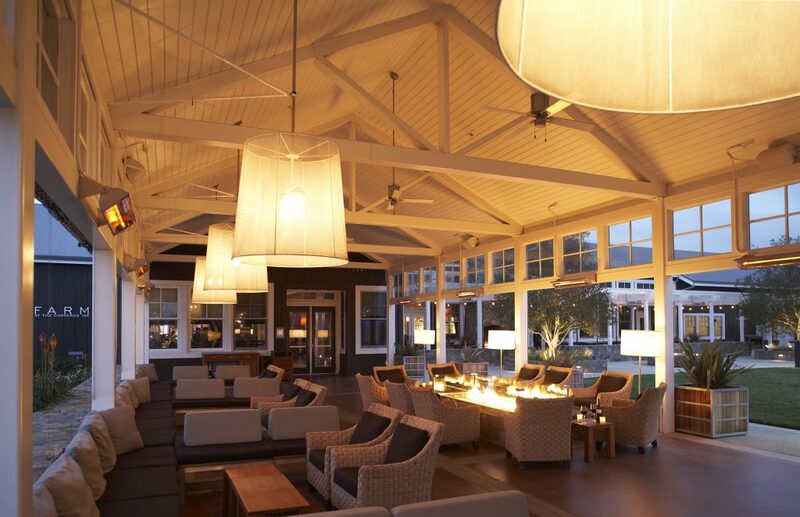 Their al fresco lounge area offers a relaxed atmosphere in which to enjoy your beverages with outdoor fireplaces and living room-style seating. 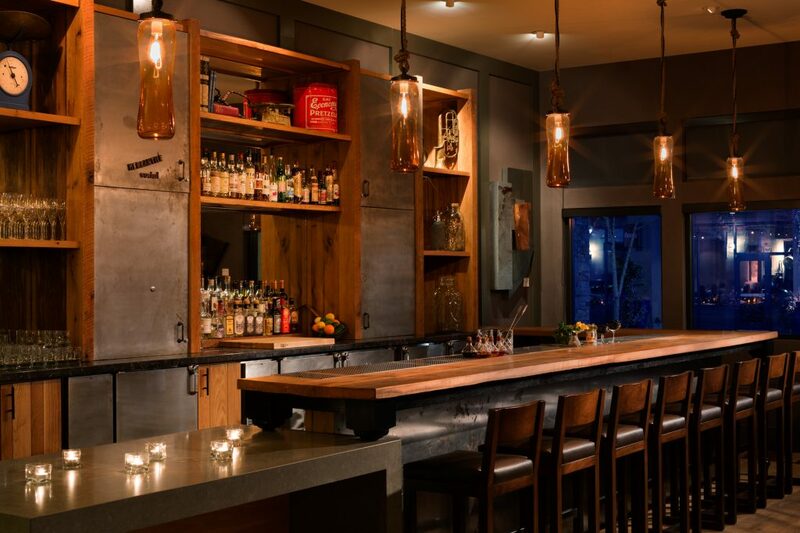 This chic craft cocktail and wine bar in downtown Napa features local spirits and wines along with healthy light bites or binge on their amazing baked mac n’ cheese. 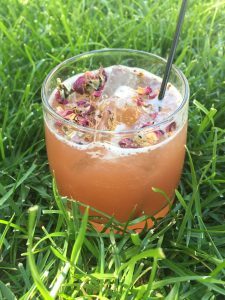 They also feature local acoustic musicians playing select covers and some of their own music every Wednesday and Saturday evening. 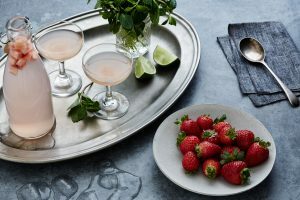 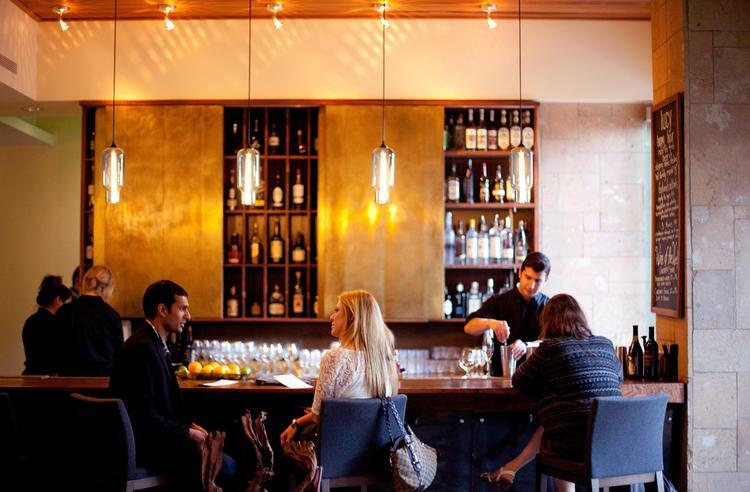 The café and bar in downtown Napa reflects the casual side of Ken Frank’s Michelin-Starred La Toque kitchen (also onsite). 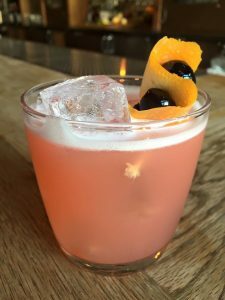 This lively Napa restaurant serves tasty food and drinks from sunrise to last call. 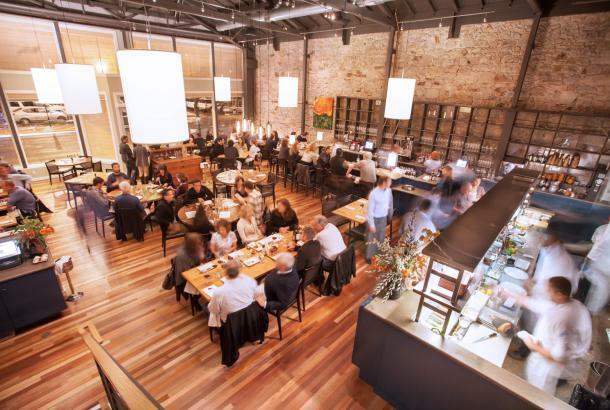 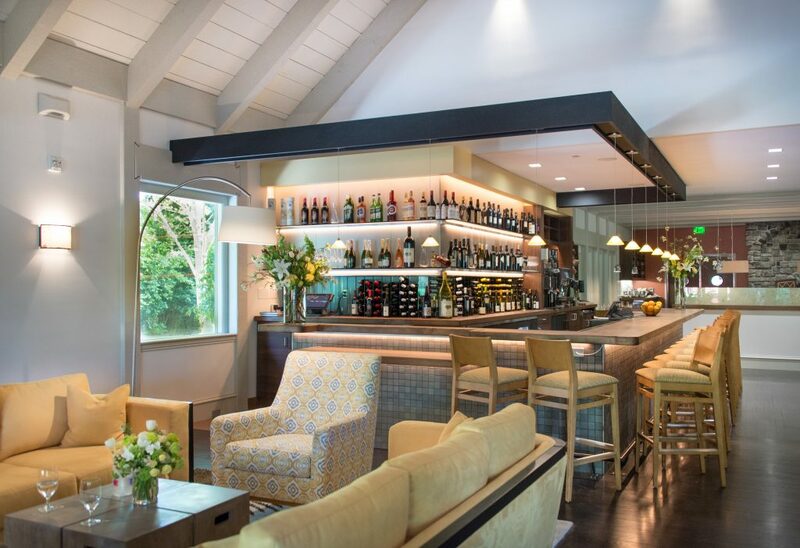 Located in Yountville, the Lucy Bar is a casual and health-conscious approach to fine dining. 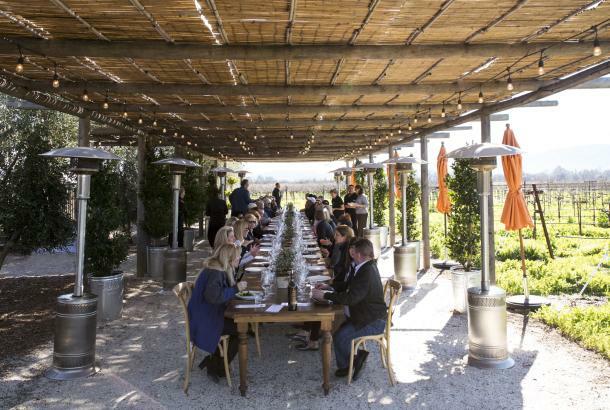 The menus are continuously evolving to showcase the finest and freshest ingredients sourced from the property’s expansive on-site, culinary garden. 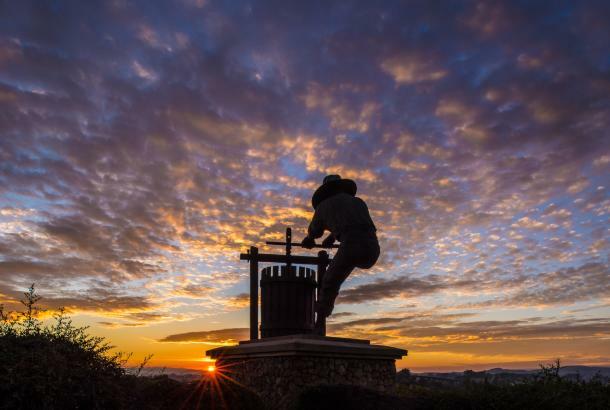 Enjoy live music every Wednesday evening in the summer. 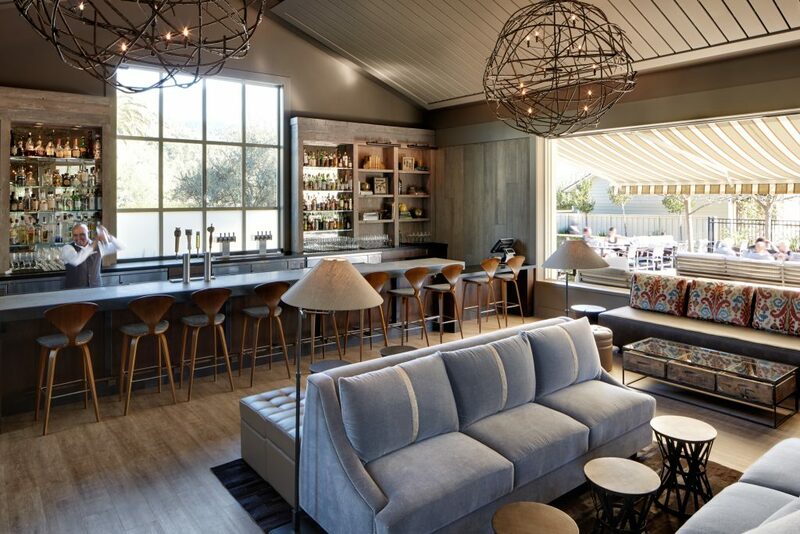 Located in St. Helena, the Harvest Table bar offers a welcoming airy ambiance for locals and hotel guests alike. 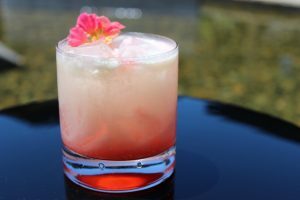 Sip on local wines, modern craft cocktails while enjoying bites from Charlie Palmer’s kitchen bar-side or on the hotel’s front porch. 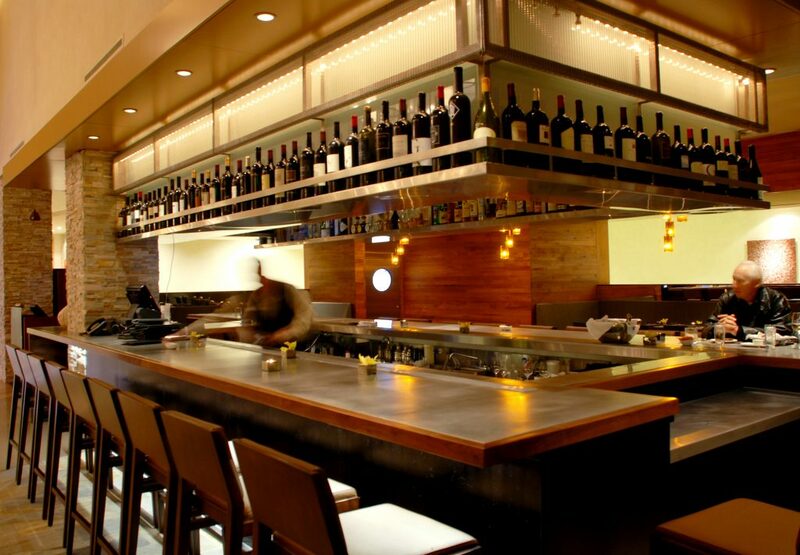 Don’t miss their happy hour from 4:00-6:00 p.m. Tuesday-Sunday with $1 oysters. 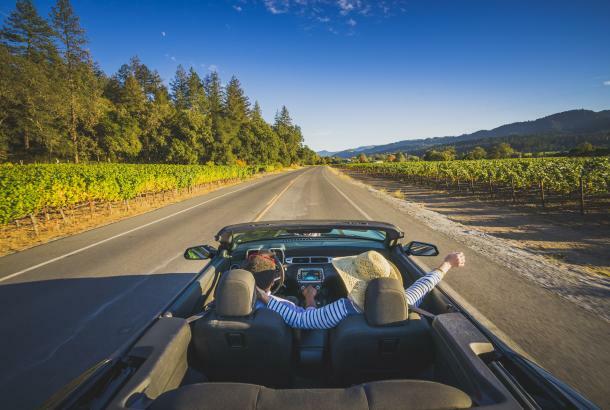 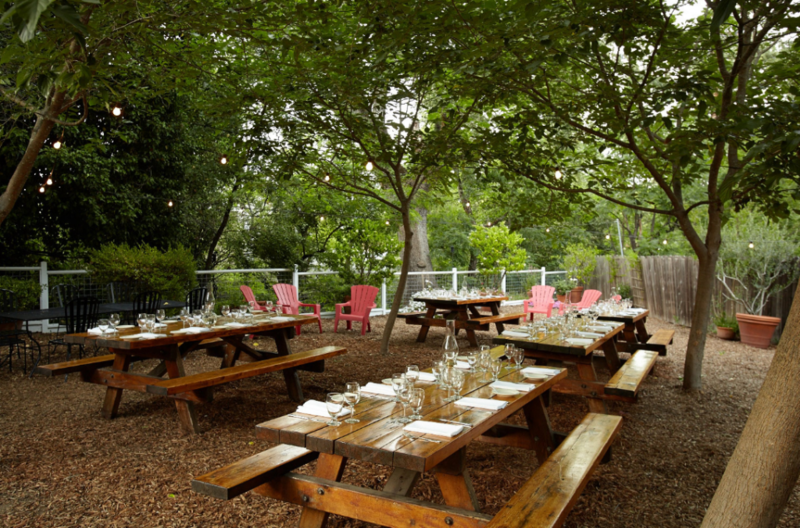 This casual and comfortable Calistoga restaurant and inn actually brews their own beer! 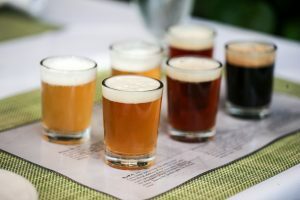 Sample their beers in a formal tasting or order by the glass al fresco on their large patio or in their beer garden. 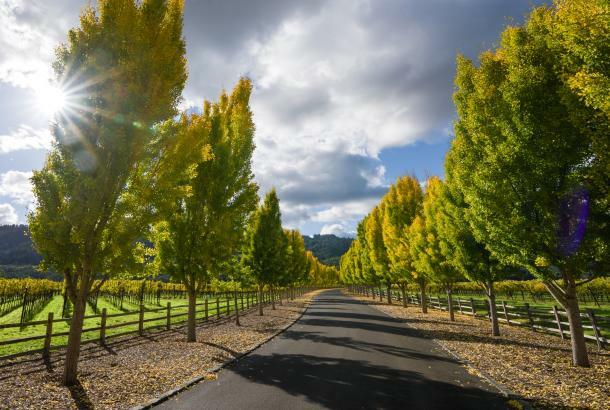 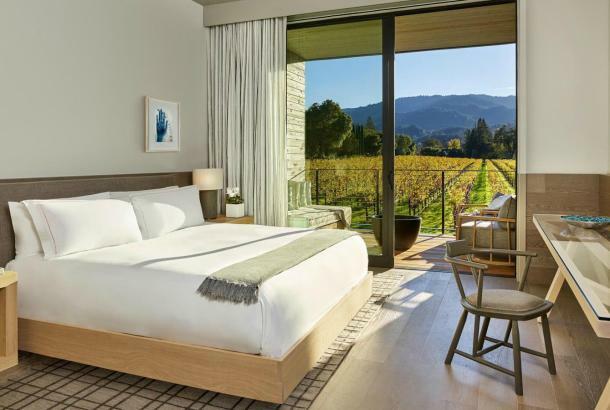 This Calistoga Michelin Star-rated restaurant features an expanded outdoor lounge seating area and patio, making it the perfect place for taking in the views while enjoying bites and drinks. 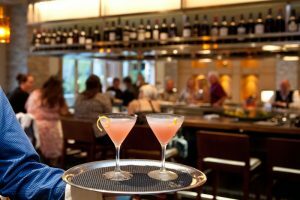 They feature an extensive 20-page wine list and unique cocktails with a seasonal spin.